Comparing the 2016 Golf R to the 2016 Subaru WRX STI. 2016 VW Golf R vs 2016 Subaru WRX STI – Comparing the 2016 Golf R to the 2016 Subaru WRX STI. 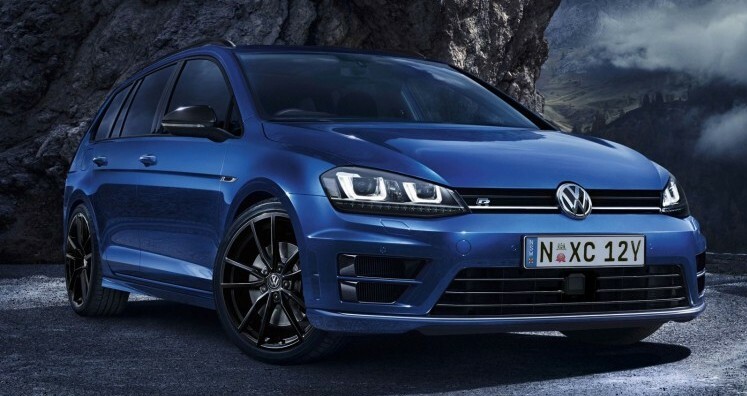 The Golf R features a 2.0L turbocharged I4 engine producing 292 HP and 280 lb-ft of torque, while the STI features a 2.5L boxer 4 cylinder producing 305 HP and 290 lb-ft of torque. The Golf R is a practical hatch with plenty of cargo space, and refined both on and off the road. The STI features an AWD system capable of putting the power down better, through multiple LSDs, a rear torque bias, and a front helical limited slip differential as well as a rear Torsen differential.